In turn, this leads any self-respecting gamer to ask, what is the best game of all time? Well, for the first time, here is a definitive list based on success as defined by impact on gaming and culture. In this list of the Top 10 Greatest Games of All Time, there are no clichés, just facts! You may be sick of lists by now but this list is different, cooler and more scientific. Yes, scientific. Using ratings from 5 categories it scientifically reveals the 10 games that have had the most impact on gaming and culture today. So sit back, buckle up and get ready for a very scientific list. Starting with something more recent, World of Warcraft fought its way onto this list through sheer force of will. Not even near the range of other games in highest selling, longest lasting or most games, World of Warcraft (WoW) is a testament to what a game can do when stretched to its very limit. Released in 2004, WoW pioneered the very landscape of online and MMO gaming that we have today. With over 12 million subscribers at its peak, WoW scared gamers like me who knew if they started playing, they wouldn’t be able to stop. With MMO’s coming before it and many more coming after it, WoW still reigns king in the MMO world and in the world of modern gaming. 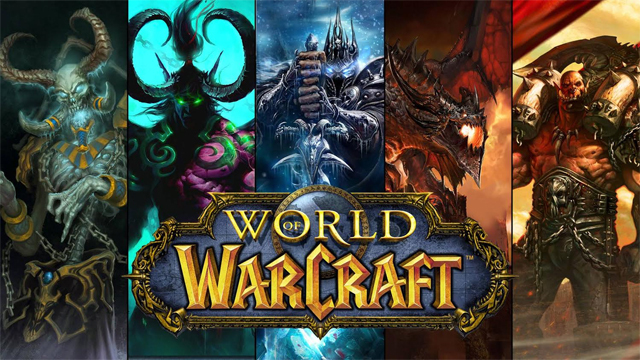 Even more than this, World of Warcraft with its relatively small amount of overall sales, would go on to rival the biggest names on this list as far as overall gross, with subscription based payment bringing it in to the eighth-highest grossing game series of all time with just one game. On the back of this, WoW demonstrated the effectiveness of the subscription model, which subsequently devolved into the free-to-play model, which, love it or hate it, now dominates gaming sales figures around the world. Yes, you were all expecting it, one of the granddaddy’s of gaming and arcade grand champion, Space Invaders has become deeply ingrained not only in gaming, but in pop culture and is well known around the world. In lieu of Pong or other pioneers that won’t be appearing on this list, Space Invaders represents the very beginning of gaming and takes this coveted spot by way of sheer lasting value. 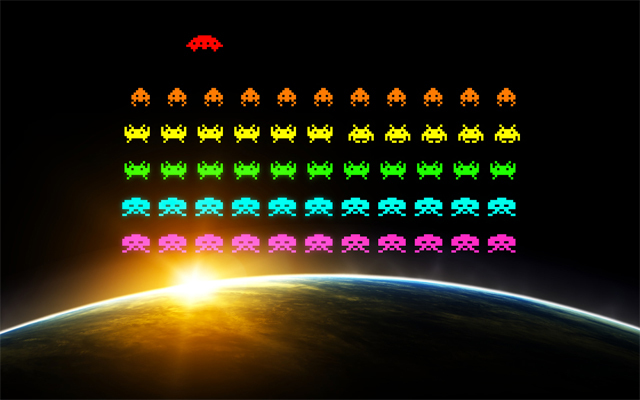 With dozens of remakes across five decades, Space Invaders’ simple concept redefined gaming for a generation of young baby-boomers and paved the way for most other games on this list. In the late 70s arcade scene, Space Invaders was completely out of this world, even leading to a coin shortage in the US where it decimated figures. Despite being one of the highest grossing games of all time (third overall in fact), Space Invaders remains lower on this list simply due to not having a direct legacy beyond the money it made in the 70s and 80s, with simple ports and online portals being the easiest way to play this old classic. The Legend of Zelda. What can you even say about this game series that today’s gaming audience won’t already understand? It doesn’t matter if you’re 5 or 40, Zelda and Link are bound to have had an effect on your gaming lifestyle. 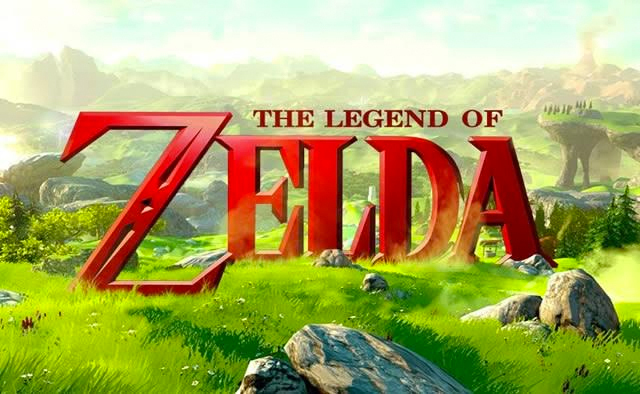 Debuting with the mind-boggling Legend of Zelda in 1986, Nintendo has continuously pumped out quality Zelda titles for 30 years now and fans clearly can’t get enough. So many games in this series are worth mentioning and in a rarity for today’s gaming environment; almost every game has real quality. The original Legend of Zelda practically invented the open-world genre and let its players explore the world at their own whim. To this day it is one of the hardest games I’ve played, and I’ve certainly played a lot. On top of this, The Legend of Zelda: Ocarina of Time blew the mind of a new generation of gamers with it’s beautiful 3D experience and enthralling story, remaining to this day as the highest-rated game of all time. If you don’t know why this series belongs on this list, then you clearly haven’t played a Zelda game. It may be a surprise to some of you to see Minecraft over childhood classic The Legend of Zelda, and they were very close, which made this decision difficult. If you think of Zelda as an evolutionary ancestor to modern gaming, Minecraft in the same light is like a renaissance after gaming’s dark ages. 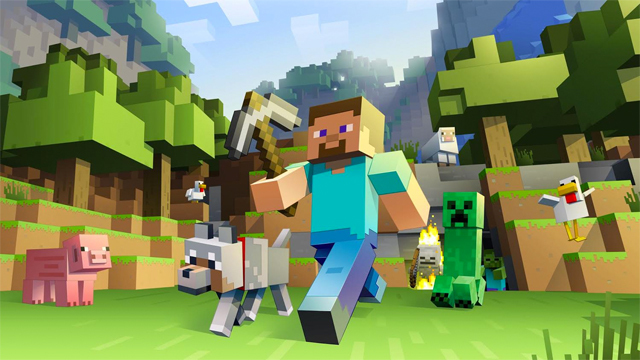 Officially released in 2011, but available to the public a full two years earlier, Minecraft invented and paved the way for many staples of gaming and game development that now floods today’s PC and console market. Its revolutionary release and development structure, wherein Minecraft was almost always available to the public, inspired the ever-popular early access system and became a spiritual ancestor to crowd funding. Its update schedule and never-ending new content was yet another transmutation of the free-to-play model and offered fans a never before seen unending game experience. After capturing the imagination of over 100 million gamers, Minecraft also became the turning point of open-world, sandbox and procedurally generated games. These days you’d be hard pressed to find a game lacking one of these three special ingredients. Despite being the newest game on the list, and being the only game of its series, Minecraft deserves it’s spot at 7, taking tenth place in highest selling series (with only one game) and 2nd place in highest selling single game, a feat only to be topped by No. 5 on this list. Keep reading. Released in 1997, Grand Theft Auto (GTA) will always be known to those of us born in the 90s or later as the game our parents wouldn’t let us have. Truly taking off in 2001, GTA’s flippant use of violence was on every news channel across many countries in the weeks after release, and business couldn’t have been better for Rockstar and their third GTA instalment, aptly titled Grand Theft Auto III. Being 6 at the game’s original release in 2001, I recall the period as the spike in the ‘games make people violent’ conversation as the game and its many successors caused a stir with parents and authorities everywhere. 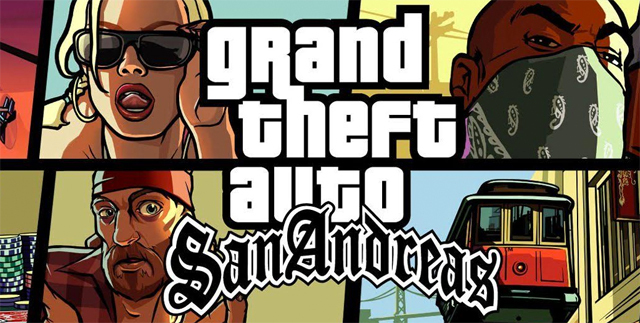 Continuing on for five years with GTA III’s story and setting, the GTA series flourished under scrutiny with 2004’s GTA: San Andreas breaking sales records at 27.5 million sales, making it the second-highest selling game at the time and the 13th highest seller currently. This was the beginning of modern gaming as we know it, with huge beautiful vistas and a massive map that was years ahead of its time. It felt lived in and alive, and I’d be lying if I said I didn’t spend hours typing in my flying cars and invincibility cheats as I mowed down civilians. The 3D models, huge game variance, collectibles and lived in world are just a small number of things that these classic games had to offer the games that were to follow. With its highly anticipated sequels GTA IV and GTA V, GTA takes out three of the top 15 highest selling single game spots, with GTA V coming in a respectable 4th amongst some of the biggest names in gaming. The GTA series has not only outraged a generation of parents, but defined the single-player gaming experience for a generation of kids. 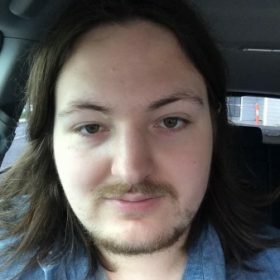 Student, Gamer and Writer. Follow me on a gaming journey.